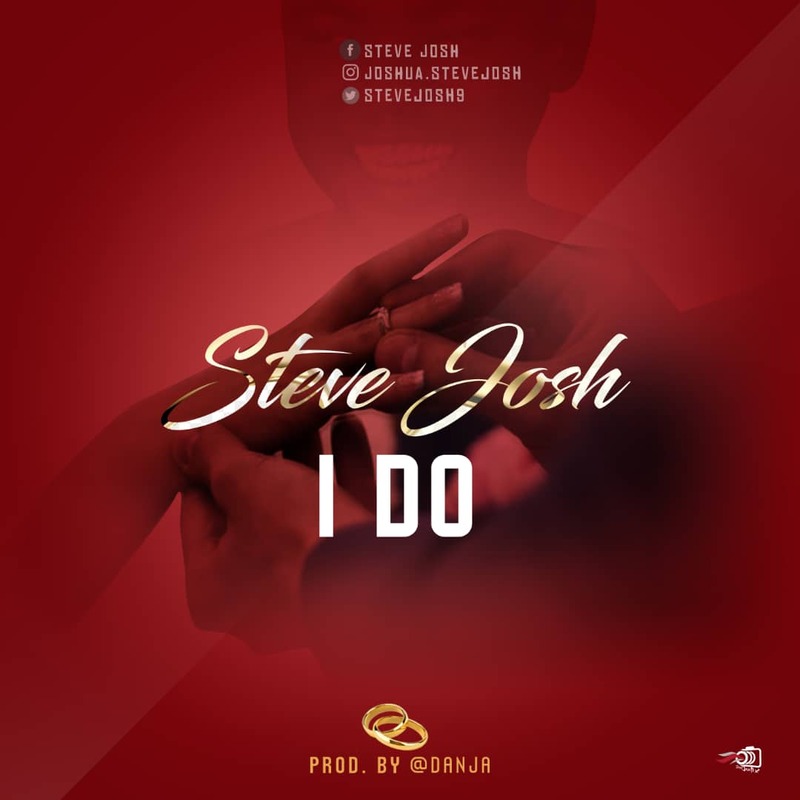 Fast Rising Singer, Steve Josh is back again with a brand new single, which he tittled "I Do". 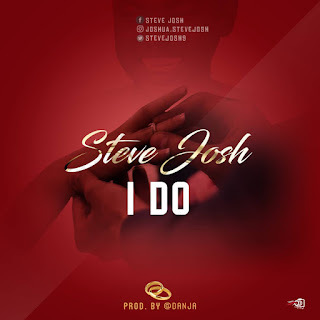 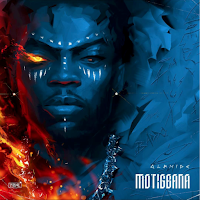 The song talks about love and how beautiful weddings are, also "I DO"is a afro-pop song from his forthcoming album LOVE IS (a fusion and beauty). 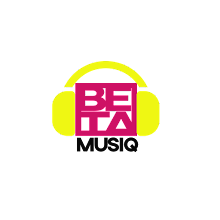 The English and Hausa dialect song is definitely going to be one of your favorites on your playlist.